Rockland County, NY manufacturer, importer and distributor of high-end luxury and fashion watch brands is looking for full-time online sales reps who will open new accounts and manage sales. You are motivated, detail oriented and innovative. You have a basic knowledge of Excel and QuickBooks and are a fast learner. Any e-commerce experience with Amazon, eBay or Groupon, etc. would be a plus. This job opportunity is perfect for someone who wants to grow and enjoys a challenging position. Good environment. Immediate openings. Please email your cover letter and resume to careers@gevrilgroup.com. 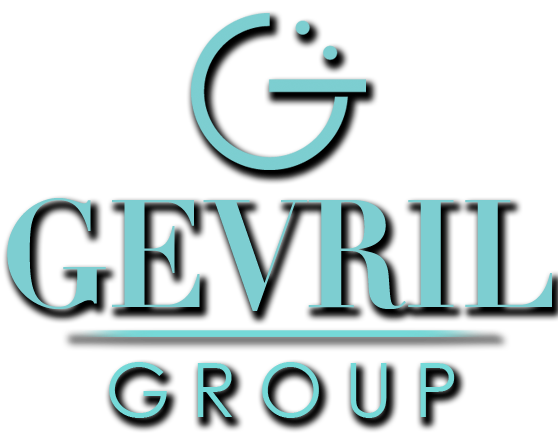 Gevril Group, a luxury goods company based in Valley Cottage in Rockland County, NY, has a job opening in our Accounts Receivable A/R Department for an extremely detail oriented individual with some experience in accounts receivable, QuickBooks and Excel. Distributor of very well-known luxury fashion watch line has regions available for independent representatives. The ideal candidate will have five years successful experience in the sales of luxury watch and/or jewelry, preferably to a large base of independent jewelers. The key objective is the establishment of a strong distribution base through the opening of new independent accounts. Additional activities include the servicing of accounts to achieve increased sell through, conducting training sessions and coordinating and optimizing all merchandising materials. This line is newly available to retailers and as such the ideal candidate would have excellent closing and negotiation skills. Compensation based on competitive commission structure. In addition, there is the potential to carry other brands that are part of the distributor’s portfolio which could be a foundation for launching one’s own business. Additionally, the company operates a full-service watch repair department staffed by master Swiss watchmakers. 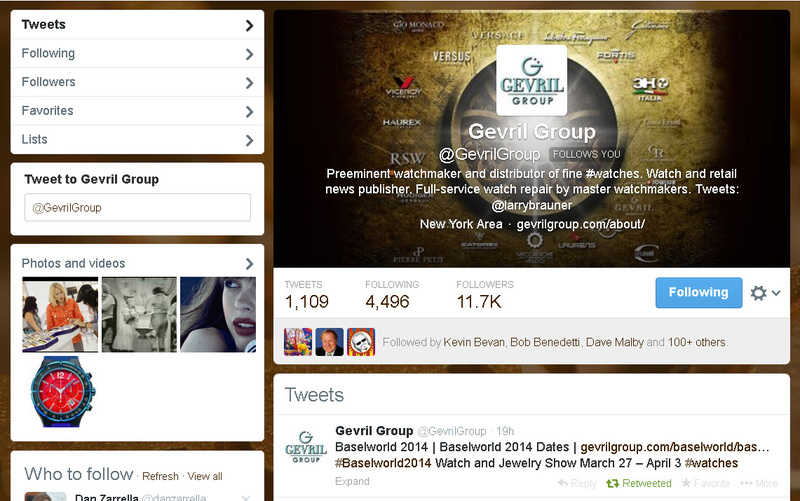 We invite you to “like” us on Facebook and to subscribe to the Gevril Group newsletter and blog digest. Your comments are welcome.